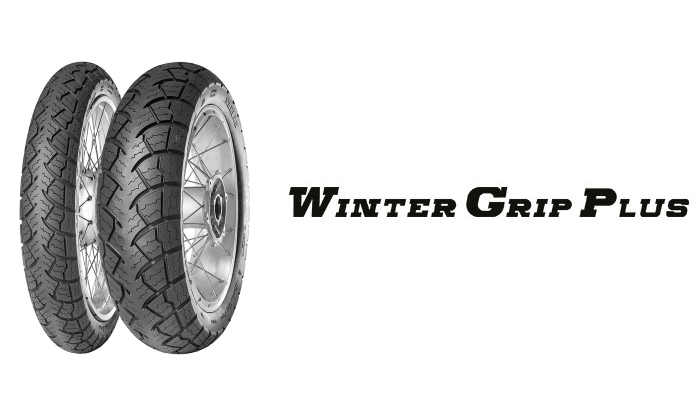 published on 1st March 2017byAuthor Anlas Moto Comments Off on Winter Grip Plus – A World First! For car and van drivers, winter tyres are nothing new. 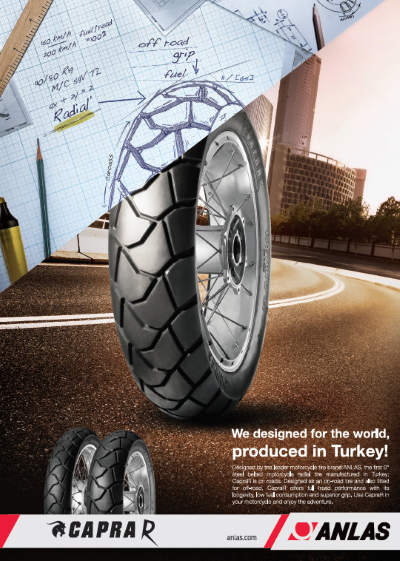 In fact, even moped and scooter riders have been able to benefit from their enhanced cold weather performance for some time now, with the Anlas Winter Grip 2 proving to be a big hit, now even coming in radial sizes for Maxi Scooter machines. So why should riders of ‘big’ motorcycles be left out? Some of us still have to get from A to B whatever the weather, or want to be able to get our bikes out of the garage as often as possible for the thrill of the ride. 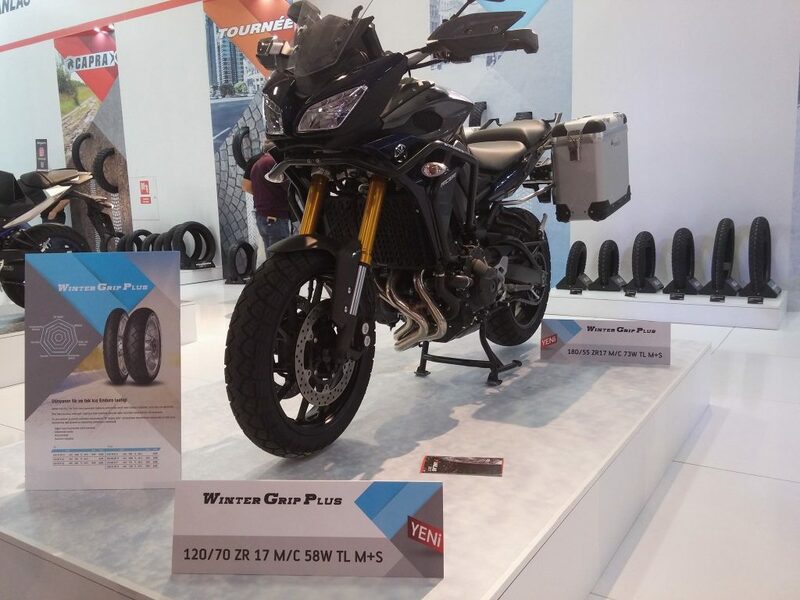 That frustration with a lack of winter riding was the inspiration for our new-to-UK Winter Grip Plus, a world first which comes in common sizes for popular adventure, naked and touring motorcycles including the MT-09 shown below. Our experienced chemists have created a compound which uses a high percentage of silica, an essential ingredient for excellent wet grip and fast warm up times in lower temperatures. 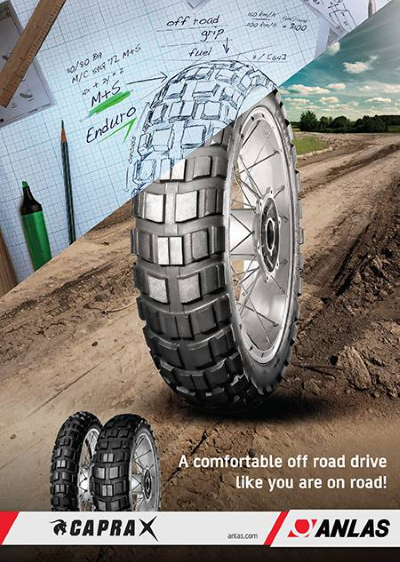 The heavily siped tread pattern works to offer maximum levels of grip on cold, wet roads, evacuating as much water as possible from around the contact patch, even when the bike is leaned over in the corners without compromising on stability. Our Winter Grip Plus has achieved a ‘Mud & Snow’ rating, which means that it has passed stringent testing to ensure that it is suitable in countries where only approved fitments can be used during certain months of the year. But what about when the weather warms up? Well, we’ve thought about that too! 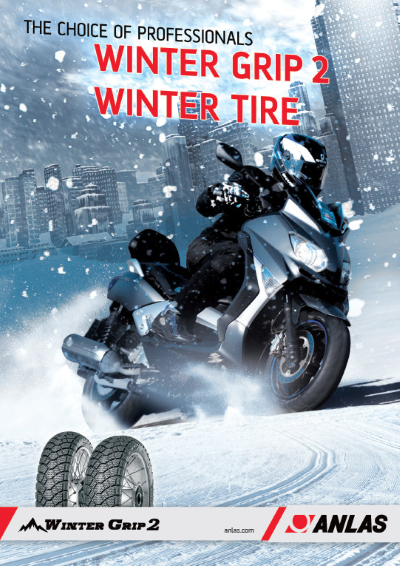 Cambrian Tyres, the UK importer for Anlas, have been testing a set of the Winter Grip Plus tyres on their BMW R1200GS since November of last year, and have been impressed with the all-round performance and stability of the tyres in a range of weather conditions. 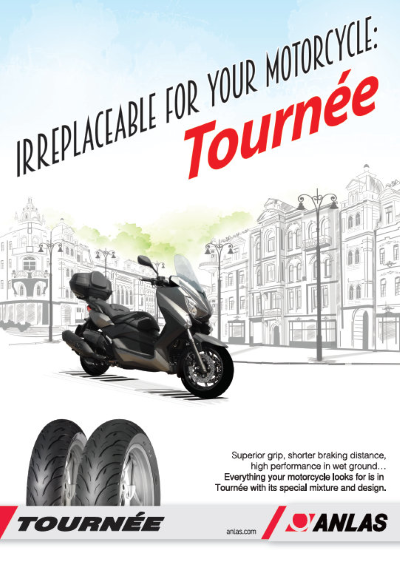 The first batch of Winter Grip Plus tyres arrived in the UK earlier this week, and can be ordered from your local motorcycle tyre specialist.